Copywriting made easy by professionals, done quickly, done right. Get compelling, cash-generating content starting at just $97. Working with Apryl has helped me gain all sorts of new successes, features contracts, respect and money. 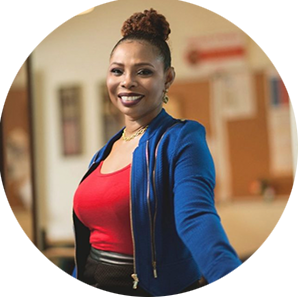 For example, I was chosen to serve as a technical judge for a popular Gospel Awards event all because of her writing advice.​ Apryl is truly the REAL DEAL! 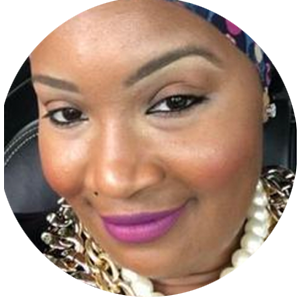 I appreciate Apryl's time and effort in helping other entrepreneurs and me. The sales email sequence and Facebook ad she wrote for my business are flawless. Apryl was able to understand my demographic and speak directly to them. Heck, her writing makes me want to buy my own products! WHAT EXACTLY DO YOU WRITE?